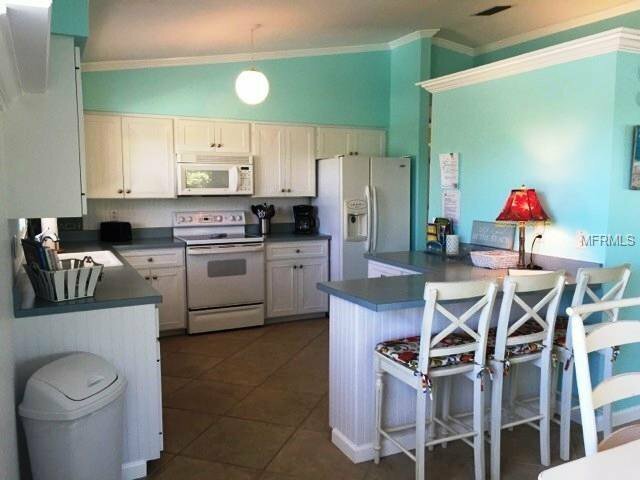 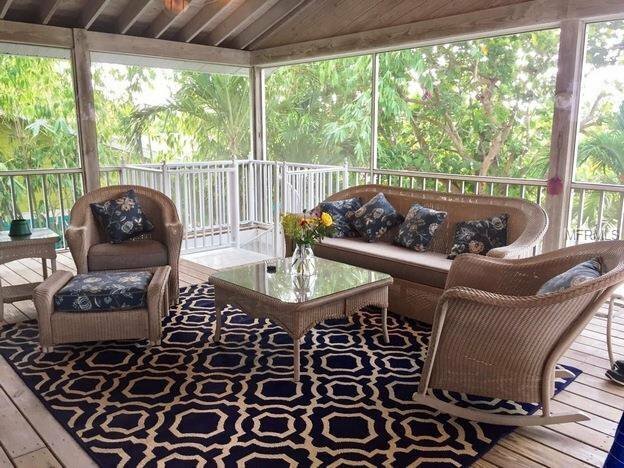 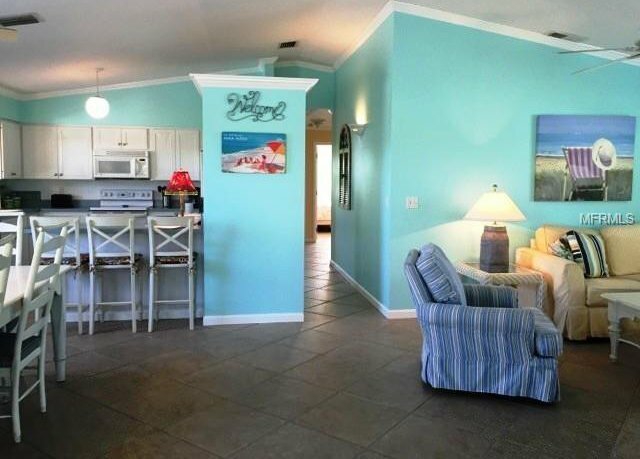 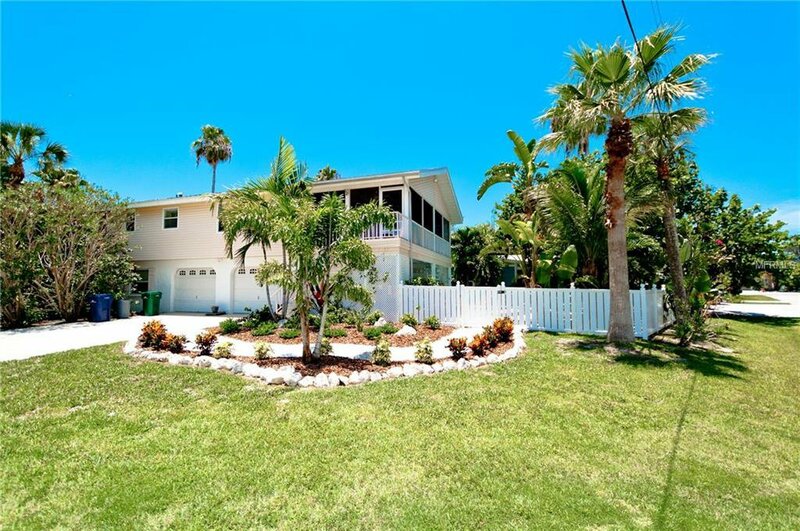 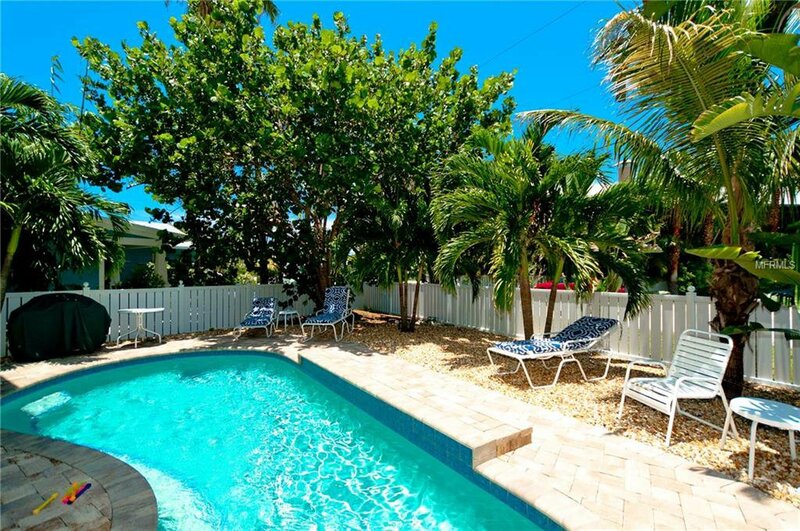 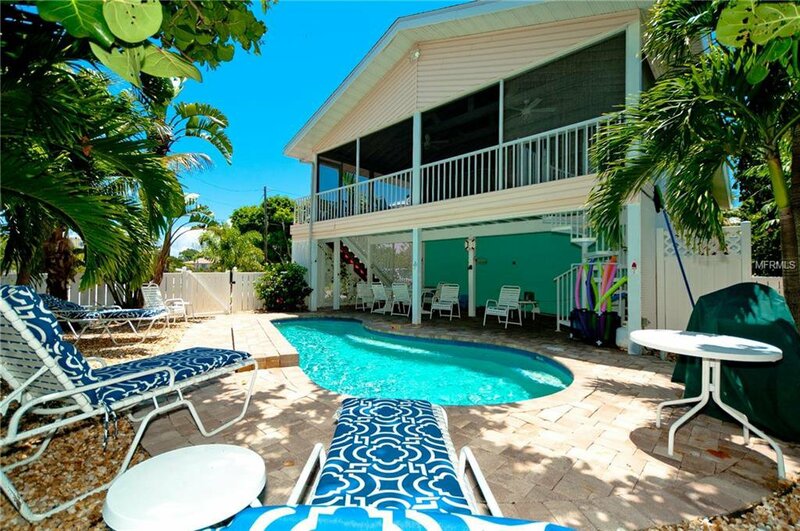 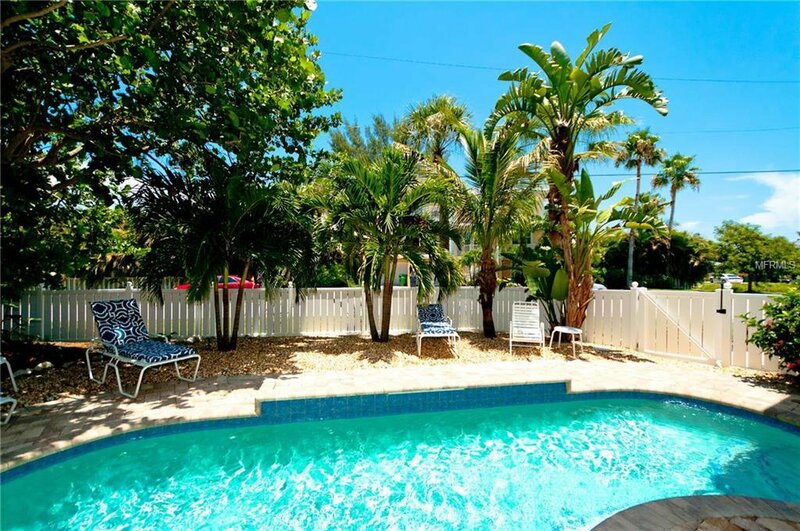 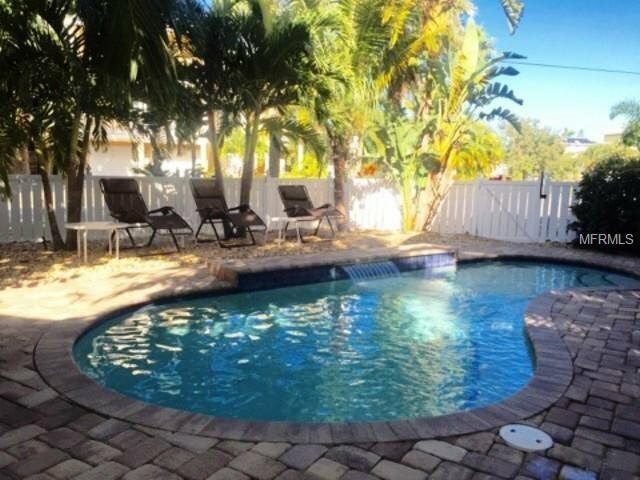 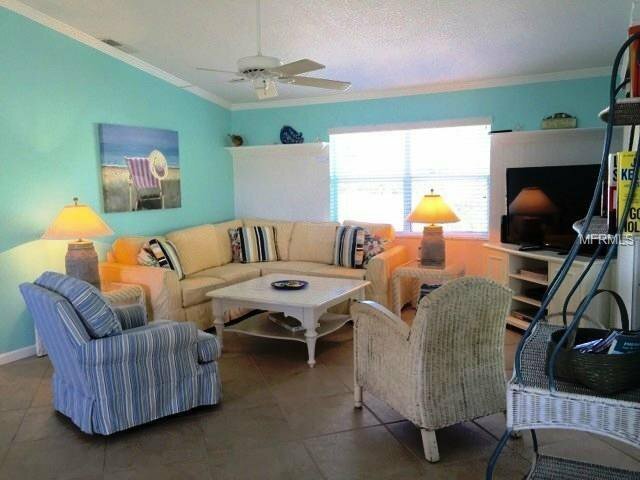 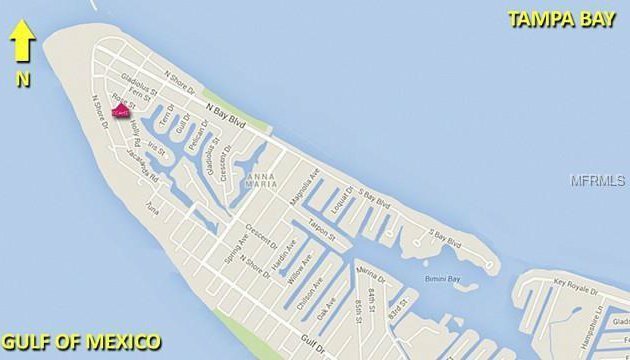 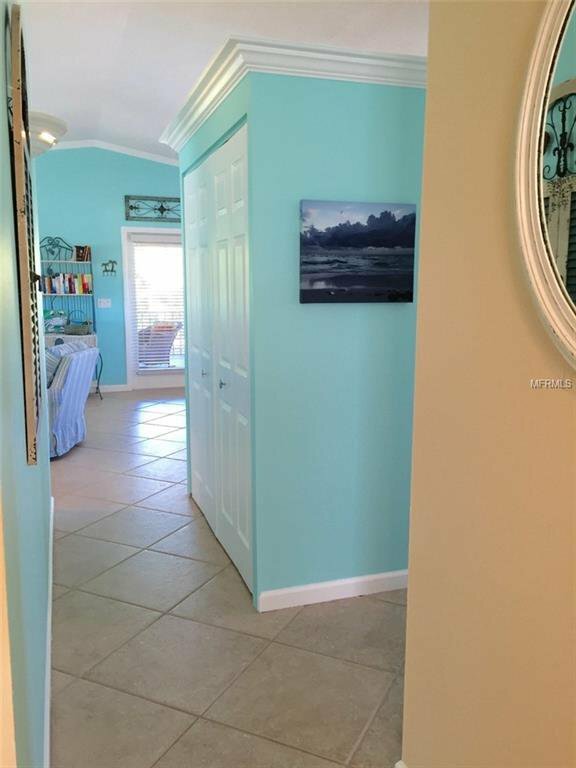 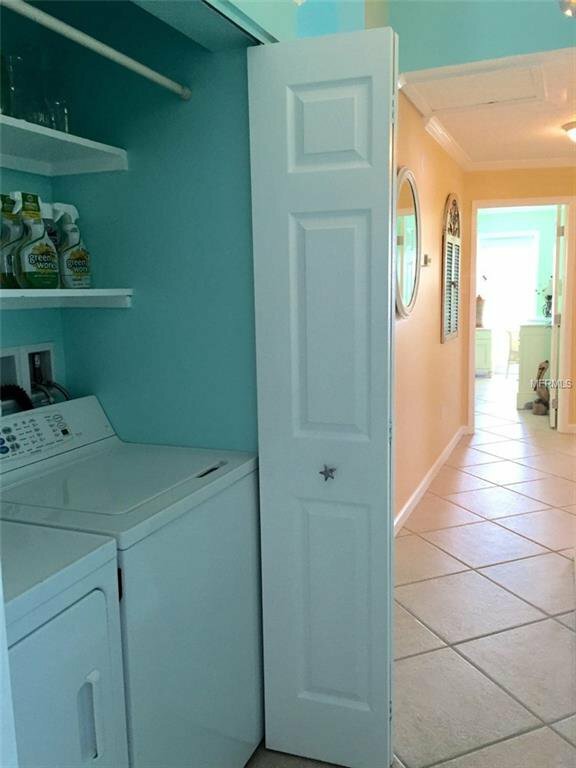 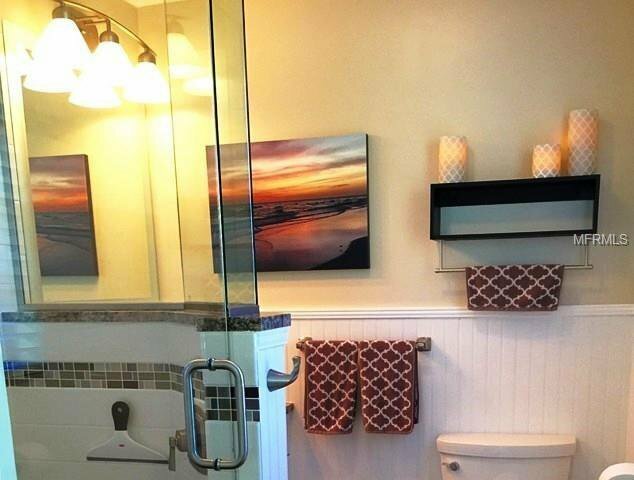 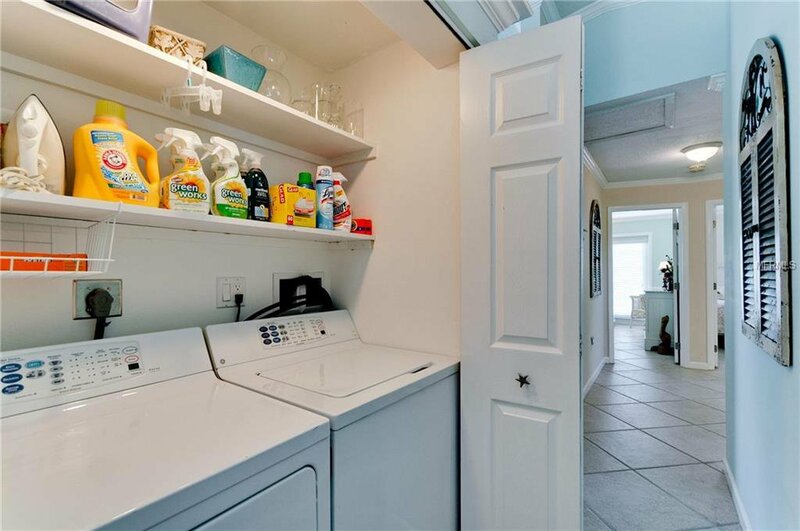 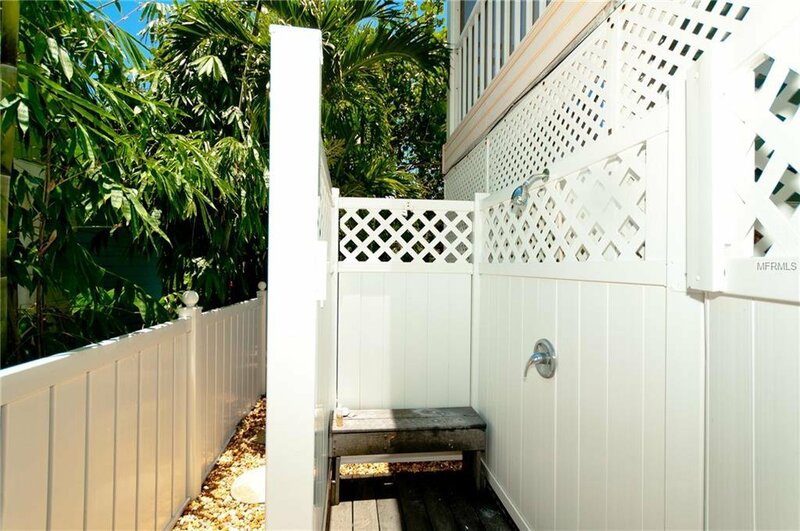 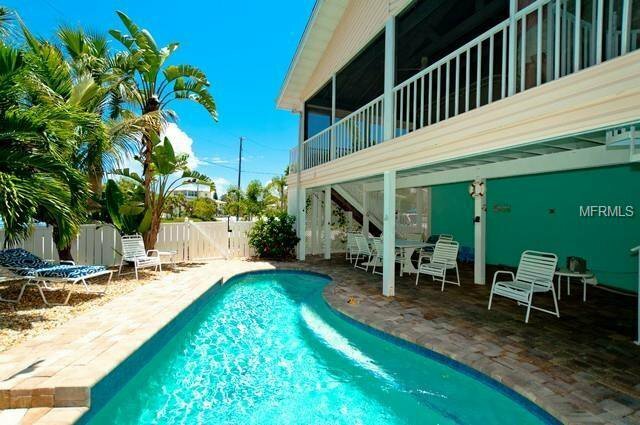 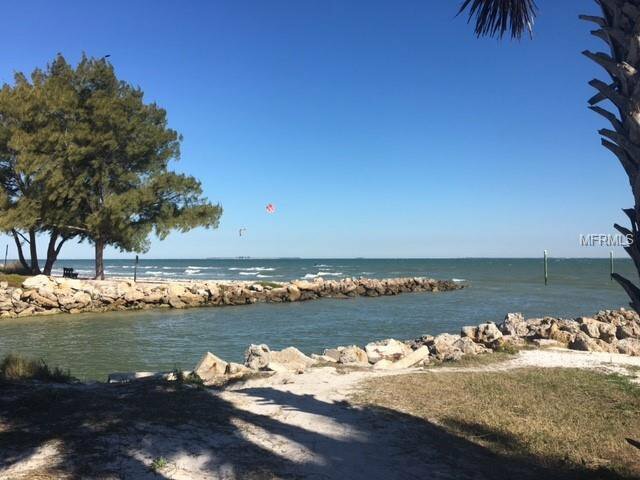 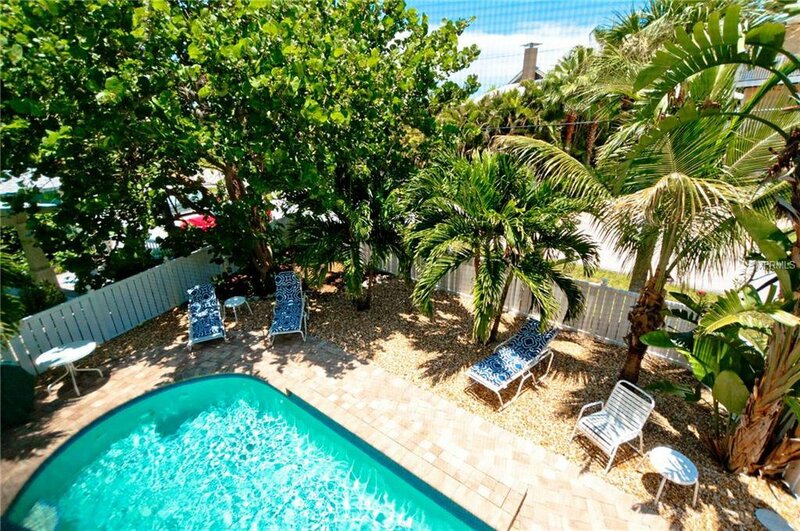 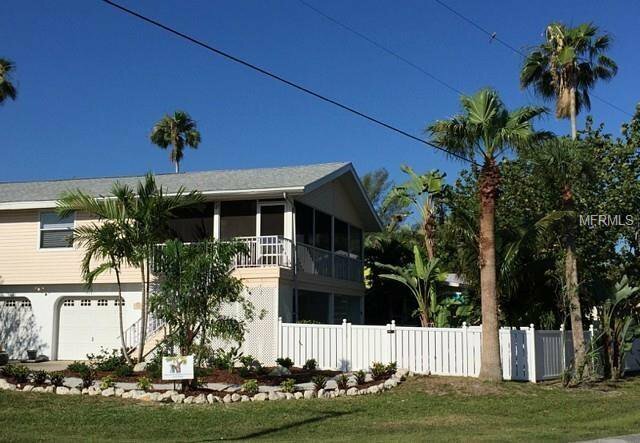 Just a five minute walk via the City of Anna Maria's public walkways to the north end beaches, this 3 bedroom, 2 bath elevated home sits on a large corner lot and has a beautiful heated saltwater pool and outdoor area for lounging, BBQ'ing and dining. 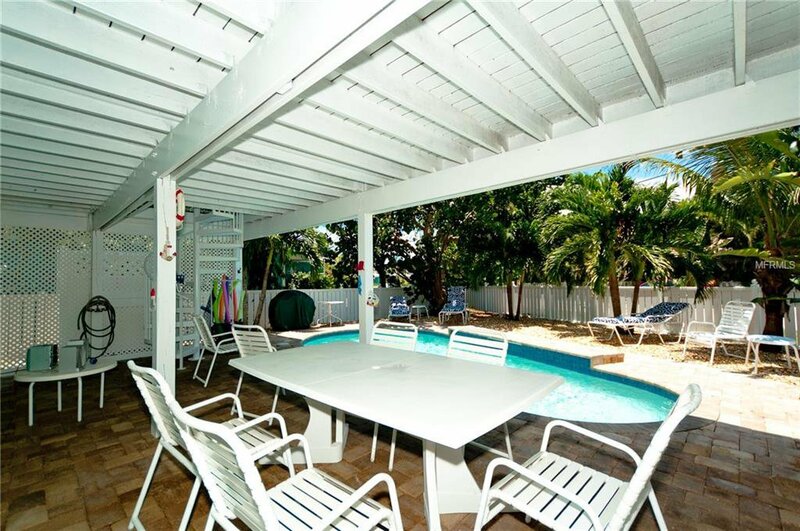 Extra large screened porch with high beamed cathedral ceiling adds additional living/lounging space, with flat screen TV and dining table just off the sliding glass doors going into the kitchen and dining area. Spiral staircase leads you right down to the pool and outdoor hot and cold shower area. 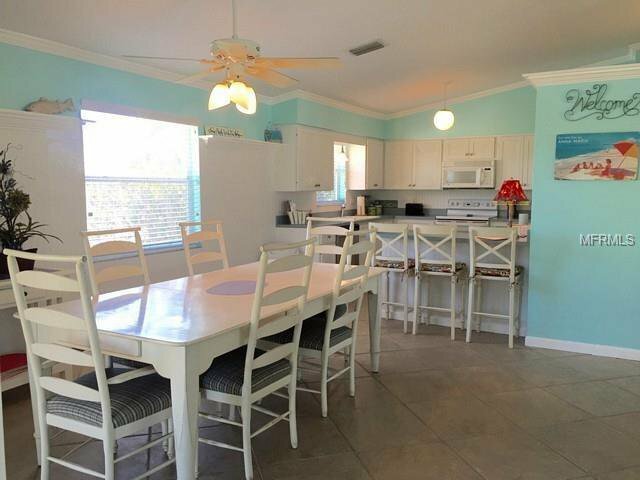 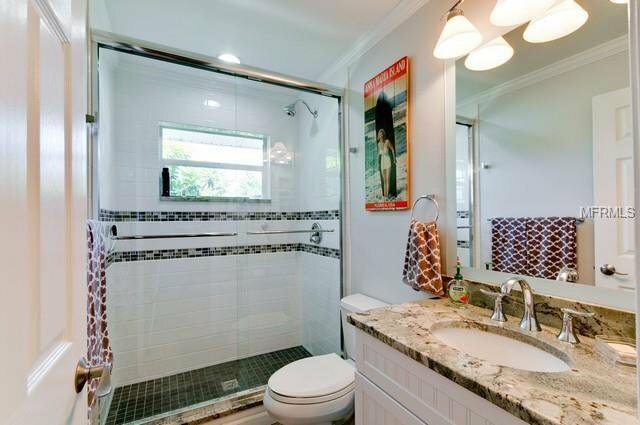 Inside there is 18" square tile throughout, with an open floor plan and cathedral ceilings. 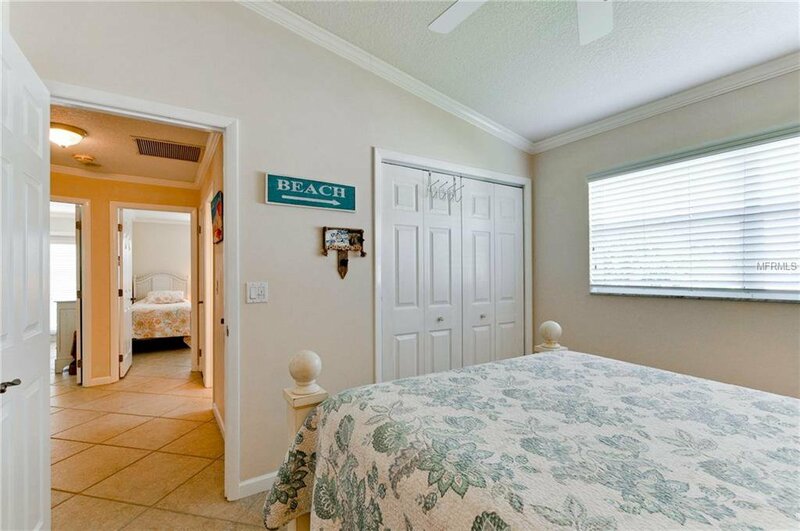 There is a larger master bedroom with a deck and back stairs down to an enclosed courtyard area. 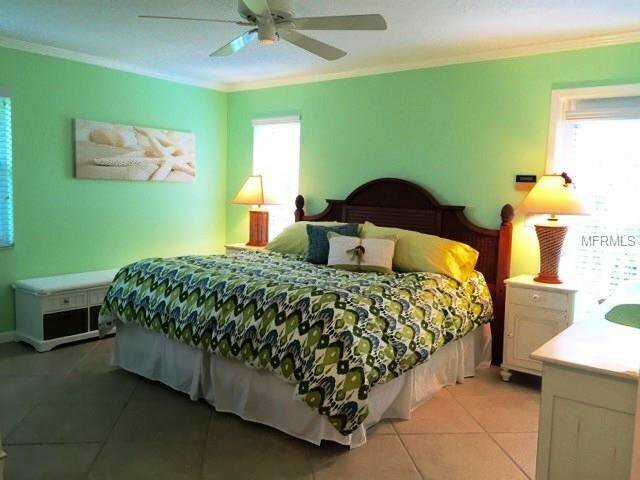 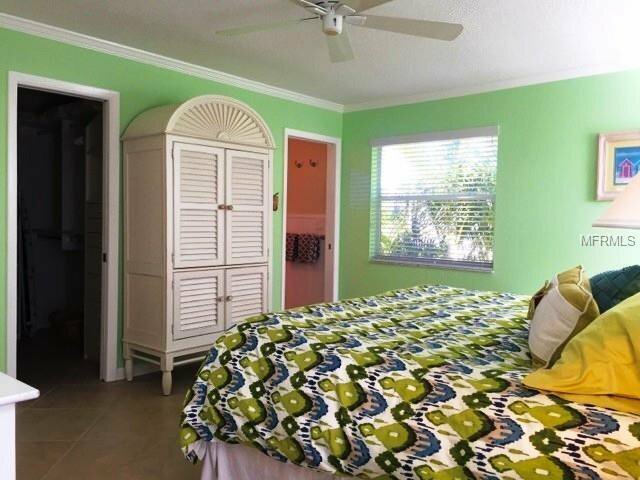 The master king sized bedroom also has a walk in closet and private bathroom/shower, which was just remodeled in 2017. 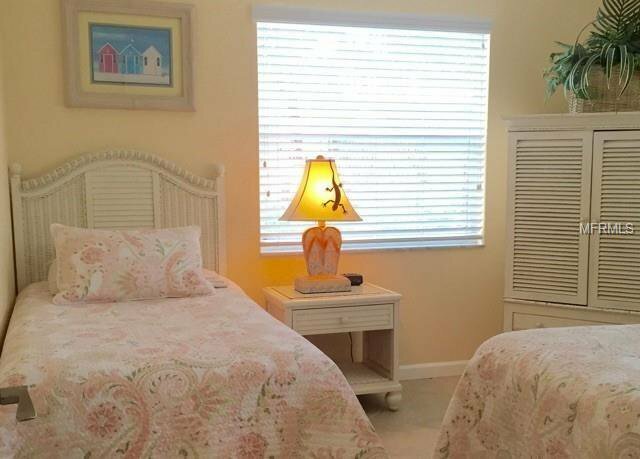 Two guest rooms offer additional sleeping accommodations, along with a second remodeled bathroom/shower. 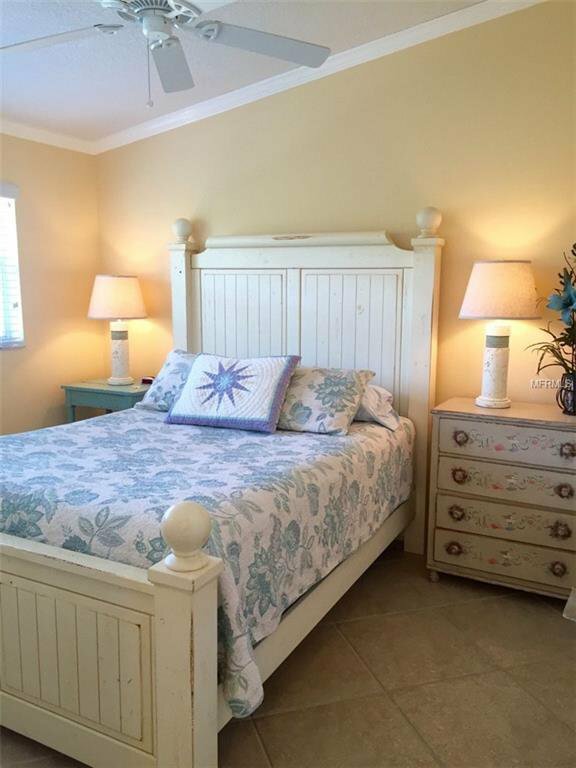 Listing courtesy of AN ISLAND PLACE REALTY INC.